On the 5th of september the shopping festival is taking place in Pontedera. It’ll be from 9.00pm to late night. Every year the municipality of Pontedera organizes this event to attract people from nearby towns and villages. This night the shops are decorated with stuff like balloons, ribbons and those invite people to come and have fun. In the streets there are different shows: people dance, sing or act. 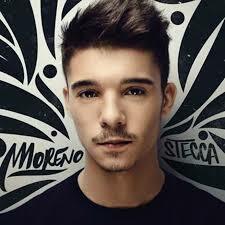 A special guest this year will be Moreno, a famous rap singer that won a singing competition in a TV music program. He’s really good! This event is free. Pubs and bars will set up tables on the streets and there will be different types of music in every corner of the city. I recommend this event to those who like this kind of event where you eat, dance and listen to good music. Enjoy.